If you’re interested in learning all about baijiu, you’re in the right place. Here at Baijiu Blog, we have you covered. There is only so much that can be discovered online, though. If you’re looking to become a baijiu master, you can earn your status with a degree in China. So, what’s the thinking behind this initiative? Is the production of baijiu so lucrative that it’s replacing traditional STEM and business degrees as an optimal career option for China’s next generation? Yes and no. Whilst the baijiu business is booming, that doesn’t mean that skills surrounding the creation of the wine are commonplace. 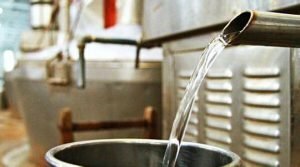 Distillers have been struggling to source skilled workers to brew baijiu, so this course is designed to ensure that the next generation of baijiu drinkers can enjoy the fruits of a local workforce. 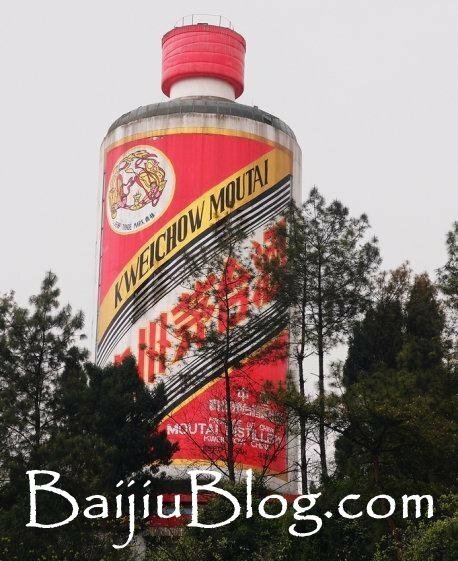 Kweichow Moutai, the company that produces this particular brand of baijiu, has invested almost £2m into the project. The good news is that they can afford it. This distiller, which is partially owned by the state anyway, has recently been named the world’s most lucrative and valuable purveyor of alcoholic beverages. Even Diageo, the producers of legendary whiskey Johnnie Walker, have been left in Kweichow Moutai’s dust. When you look at some of the numbers involved in the Kweichow Moutai business model, it’s not hard to see why they are keen to maintain interest in producing the beverage. The company’s 2017 books showed revenue of 52.66 billion yuan, which is hugely impressive for a drink that is barely consumed outside of China. Within its host nation, however, baijiu is steadily becoming more popular than ever. Whilst it was once considered the drink of royalty, baijiu is being marketed to every citizen in the land. Moutai, in particular, is now being aimed at younger customers. The price is dropping appropriately, and the more and more curious drinkers are having their first baijiu experience. Perhaps this is why so much commitment has been placed in this baijiu-brewing course. The university clearly believes that it will be a roaring success, as do local specialists. A whopping 300 teachers have been employed, alongside a number of industry experts that have been invited to contribute. This team will teach five separate majors, with the production of the drink and quality control key among them. All that’s preventing the university from opening its doors and starting work is red tape. Moutai University is waiting for China’s Education Ministry to rubber-stamp and approve their course, which may well have happened by the time you read this. However, if you’re keen to sign up and learn how to create the world’s most popular drink that you’ve never sampled, you may need to be patient. The university will be opening their doors to 600 students when the course begins, but these must be citizens of Guangzhou – the local province to the college. After a year, plans are afoot to extend membership to any Chinese national. After that? Who knows. With plans to introduce baijiu into the western mainstream continuing to gather pace, it’s quite possible that overseas students will be accepted in time. If baijiu continues to grow in popularity, who knows – the course may even make its way overseas. It’s unlikely that a course in the creation of the drink will make it to the hallowed halls of Oxford or Cambridge, but there are plenty of educational establishments to go around. Baijiu remains an essential element of Chinese culture, and China will only grow in stature as a global business superpower. Student Union bars throughout the UK may be filled with cries of, “gan bei!” before we know it.